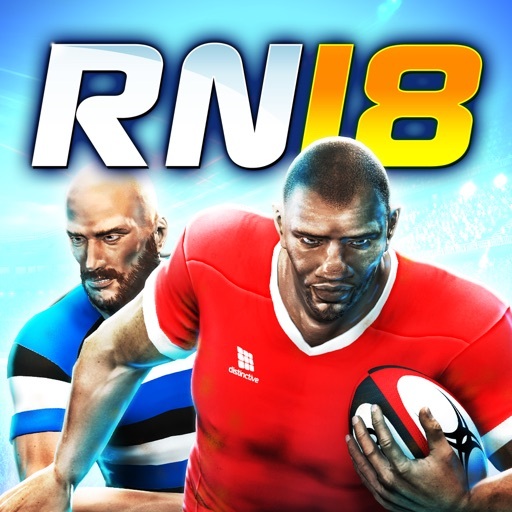 Dive into the intensity of Rugby Union on mobile, with the App Store's favourite Rugby sim - Rugby Nations 18! 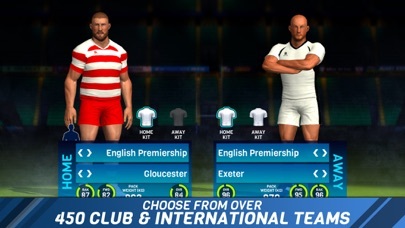 Featuring more teams than ever before, vastly expanded career mode, improved graphics and full directional control of your players via the on-screen d-pad, this is the best Rugby Nations yet. 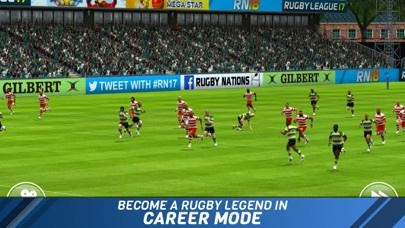 Become a legend in the world of Rugby with the much expanded CAREER MODE spanning multiple seasons. 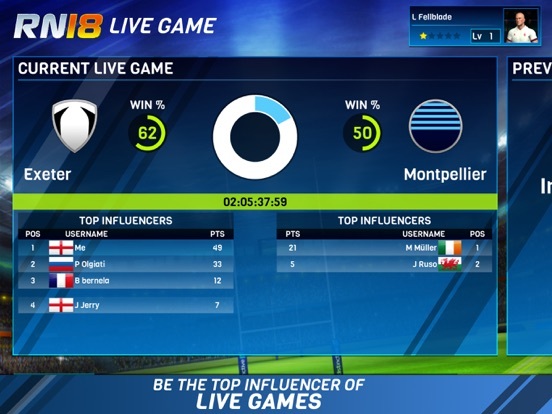 Create your player and develop your playing career from grassroots level, right through to joining the squad of some of the giants in World Rugby. And set your eyes on the ultimate prize... International glory! But remember, your performance on the field affects how quickly your career develops and which teams offer you contracts! 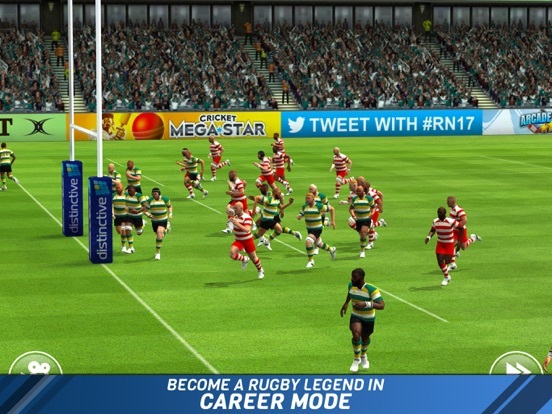 Do you have what it takes to perform on rugby’s biggest stage? Play on the biggest stage of all, international rugby. 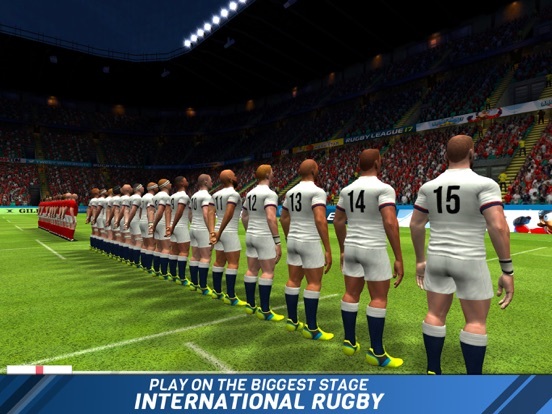 Get stuck into trench warfare, where every inch counts and lead your country to victory with five international competitions; World Cup, Six Nations, Four Nations, Pacific Cup and Americas Cup. 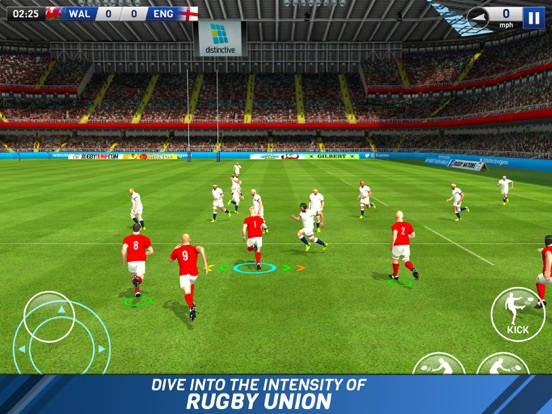 Whether you are a seasoned rugby pro or just getting started, show off your rugby skills with intuitive controls. Featuring a virtual d-pad for the first time! Use the on-screen virtual buttons to guide your players around the field. 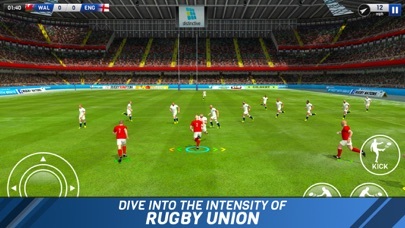 For that extra bit of rugby flair, use swipe gestures to sidestep the oncoming defenders. Over 450 teams at club and international level. 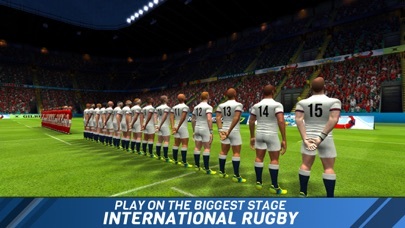 - New Six Nations 19 Challenges! 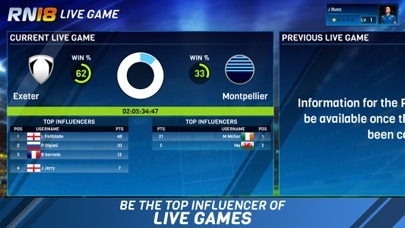 - New Euro Club Challenges featuring the best European clubs! 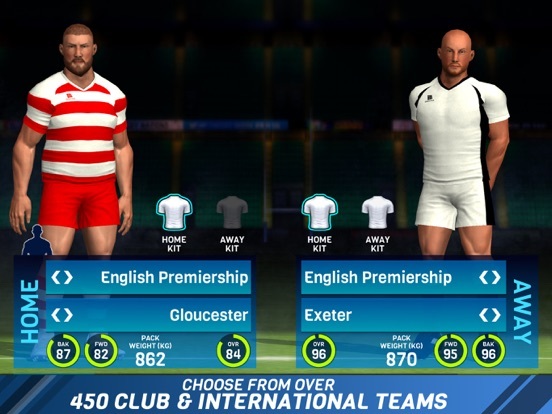 - New SXV Rugby Challenges featuring top Southern Hemisphere clubs! - Updated several of the national team kits. - Improved the defensive player selection to choose more appropriate players to chase down and tackle the opposition.